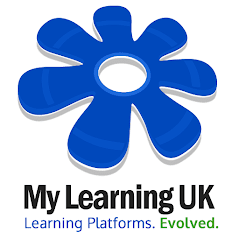 Even though the My Learning Suite is one of the easiest and most intuitive systems to use, we constantly improve the product according to user feedback. As part of the final set of updates to v14.4, teachers are now able to share their Classrooms or Learning Spaces with "co-authors". 1). Renaming a file checks for an existing file of the same name first. 2). Uploading a file will report errors if file name already exists in same location. 3). Folders now show in yellow when inside a class instead of inheriting the folder icon. 4). An occasional bug when deleting files has now been resolved. This is the last major update before the release of "Adelph", our version 15 edition.